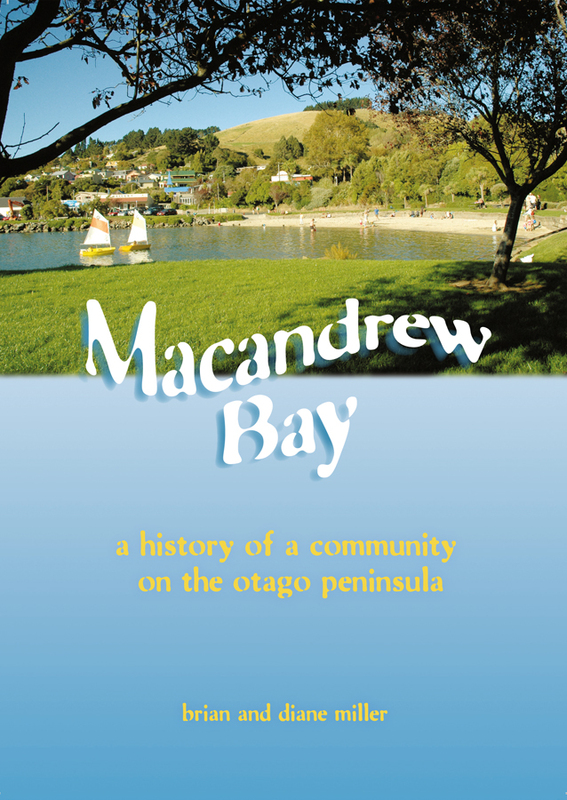 JUST REPRINTED – Great Christmas present for anyone who lived in Macandrew Bay. 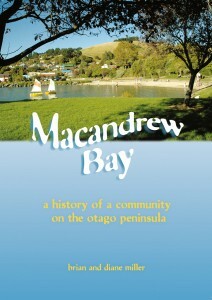 This history of a community on the Otago Peninsula will be of interest to anyone who has loved living “down the Bay”. Lavishly supported by photographs and illustrations, it depicts a rich history from its geological beginnings to such diverse topics as the Maori, sealers, whalers, early settlers, regattas, ferries, famous politicians, churches, schools, the pre-supermarket era of shops – not to mention the activities of a busy and close community.